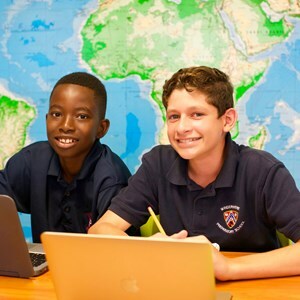 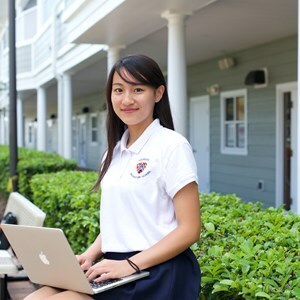 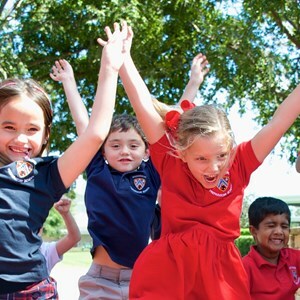 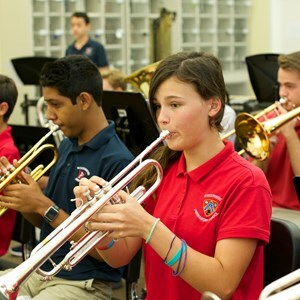 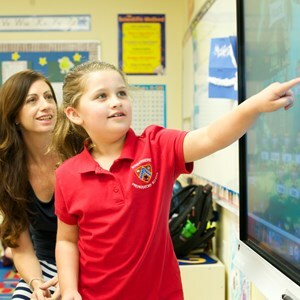 At Windermere, students receive innovative instruction, global integration and immersion unlike any other school in the greater Orlando area. 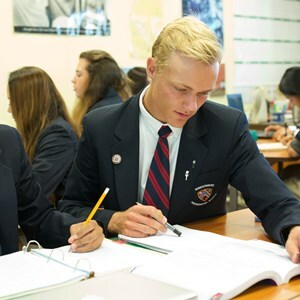 The student body is represented by more than 57 countries, allowing each student to gain a deeper understanding of cultures, languages and traditions. 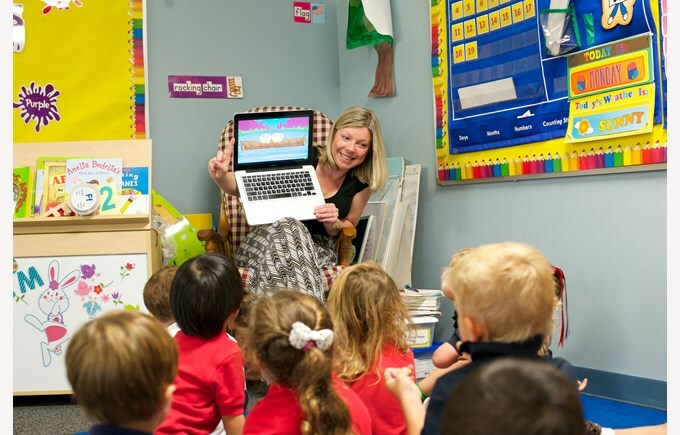 We are a diverse, yet unified, educational community comprised of students and faculty who are filled with imagination and wonder, thirst for knowledge, and delight at new discoveries.